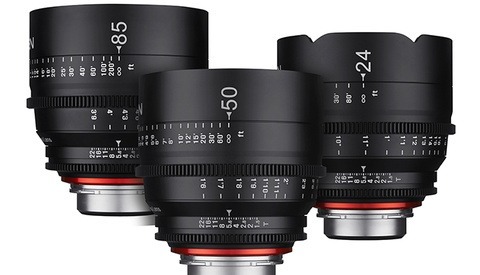 Samyang introduced a new cine lens to its VDSLR line-up. 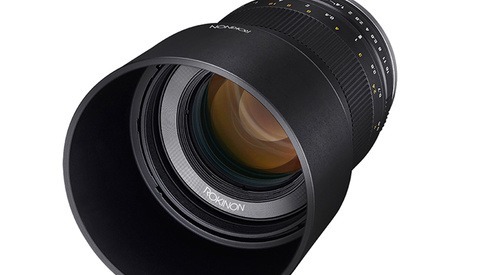 It's an affordable wide-angle lens suitable for filmmakers using DSLR or mirrorless cameras with a 35mm sensor. 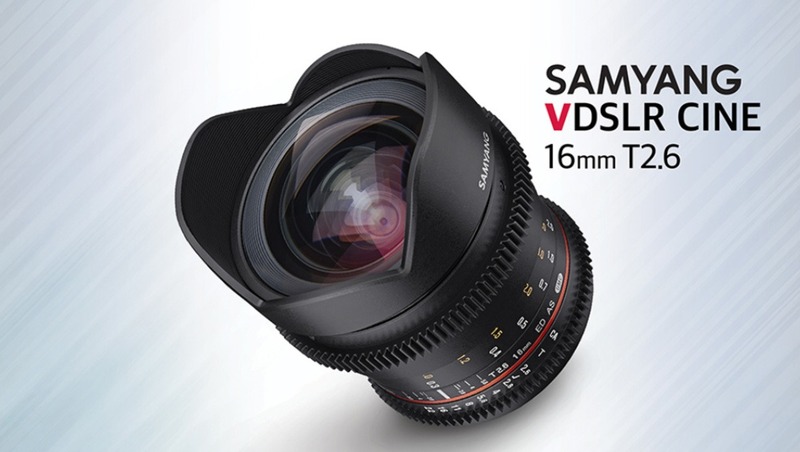 Samyang's VDSLR 16mm T2.6 offers quiet and smooth de-clicked focus and aperture gear rings. 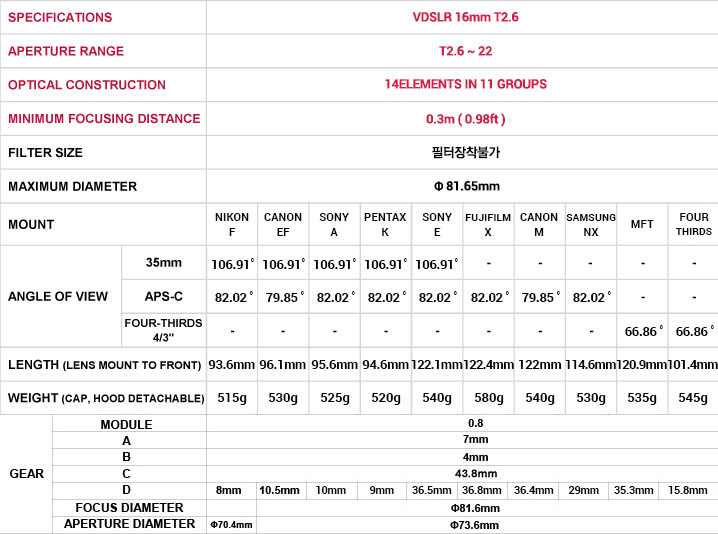 Distance scale and T numbers are marked on both sides of the lens for optimal convenience when filming. The new addition is compatible with ten camera mounts: Canon EOS, Nikon AE, Pentax K, Sony A, Canon M, Fujifilm X, Samsung NX, Sony E, FT, and MFT. 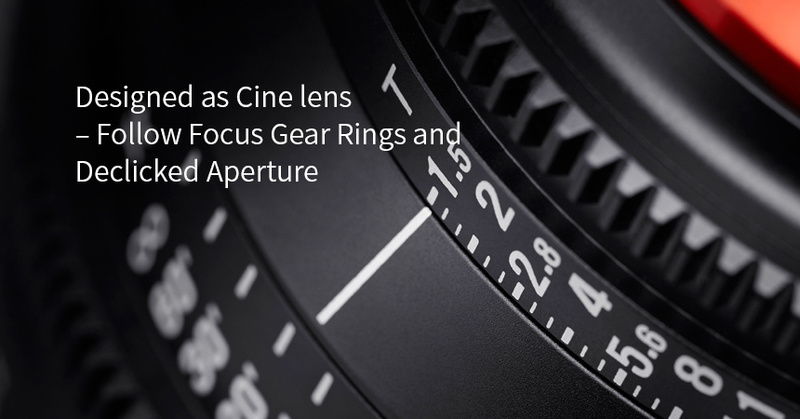 The relatively new Cine line offers a wide range of lenses for full frame sensors from the 8mm fisheye through to a 135mm telephoto lens, including six for mirrorless cameras varying from 8mm to 50mm. 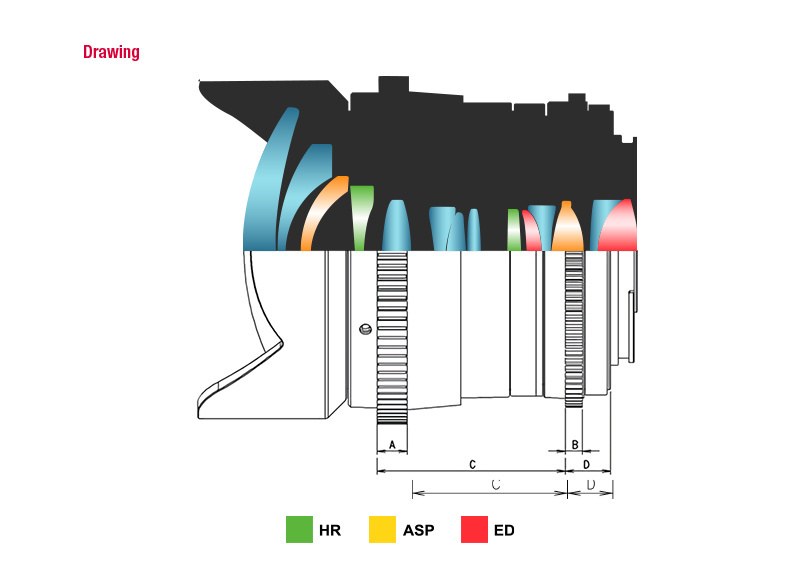 The latest Samyang lens uses 14 glass elements in 11 groups. Two glass aspherical lenses, two extra-low distortion lenses, and two high-refractive lenses are used to effectively create the flow of the light and to minimize color aberrations and distortion. The new wide-angle completes the Samyang cine lens lineup and will be available globally from June 2017. 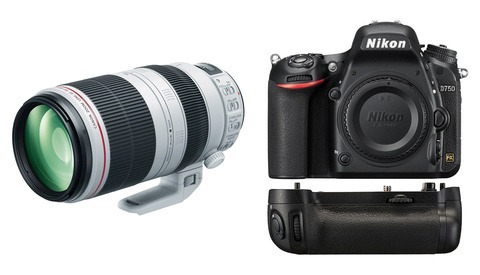 Expected retail price is EUR 599, with US pricing yet to be announced. For more information, visit the Samyang social media channels at Facebook or Instagram.